The last date to file income tax returns for financial year 2017-18 is July 31. If you are now wondering over the amount that you are paying as income tax, you should realise that that there are ways to reduce this outgo. Making proper investments is definitely the way out. 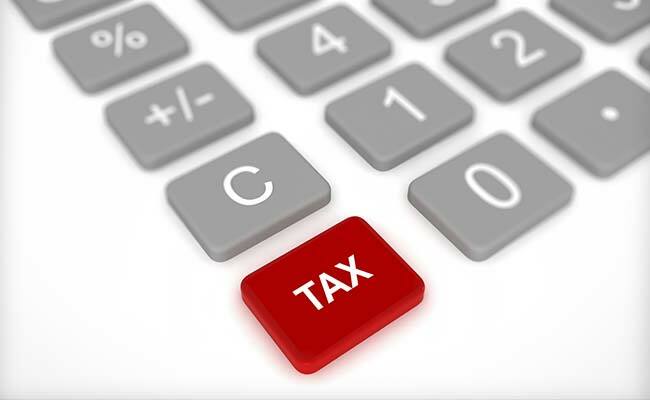 Under Section 80 C of the Income Tax (IT) Act, one can get a maximum income tax benefit of Rs. 1,50,000. This means your taxable income can reduce by a maximum of Rs. 1,50,000 if you make proper investments. If you invest in the National Pension System (NPS), it gives you an additional income tax benefit of up to Rs. 50,000. House Rent Allowance (HRA) is a part of your salary structure. It is an important source of saving income tax. All that you are required to do is submit rent receipts given by your landlord to your company. If the rent paid is above Rs. 1,00,000 per annum, copies of the landlord’s permanent account number (PAN) and the registered house rent agreement are to be attached. ELSS or equity-linked saving schemes are types of mutual funds which help you save income tax. ELSS require investors to invest money up to a lock-in period of three years. ELSS returns are usually higher as compared to other schemes and are partially taxable. Income tax benefits under ELSS fall under Section 80 C bracket of the IT Act. Fixed deposits (FD) which come with a lock-in period of five or 10 years help you save income tax. Investments in national savings certificates (NSC) and public provident provident funds also help you save income tax. Income tax benefits under these investments also fall under Section 80 C of the IT Act. If you make donations for charity, you can claim income tax benefits under Section 80 G of the IT Act. You can deduct up to 10 per cent of your adjusted gross income by donating to some charities. The national pension system is a contribution-based pension scheme launched by the government. It aims to provides income in old age, market-based returns over a long period, and extends old age security cover to citizens. There is an additional tax benefit up to Rs.50,000 for investment in NPS.